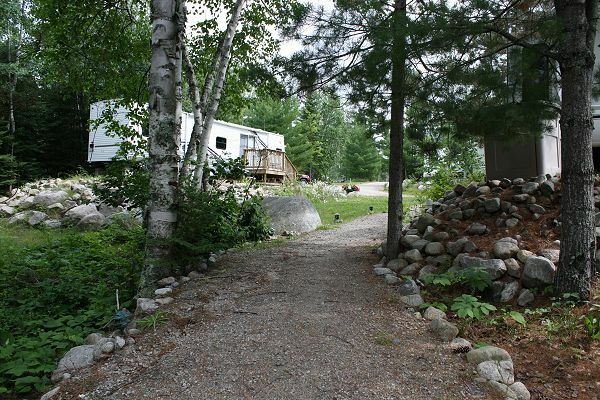 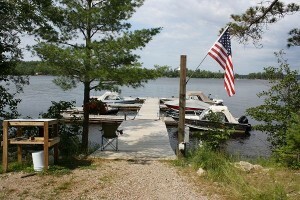 Seasonal RV camping is available at Handberg’s Marina from May 1st through October 15th. 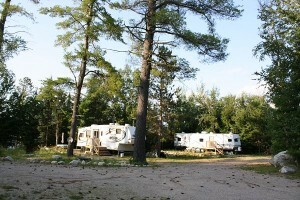 The cost for a seasonal RV site is $4,000.00 plus electricity use and garbage fees. 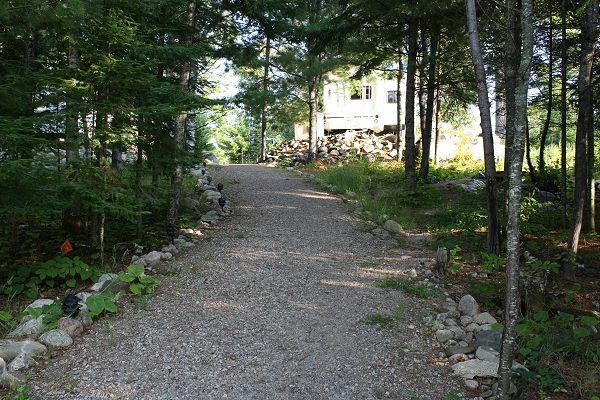 The sites include 30 or 50 amp service, water, sewer, and a dock slip. 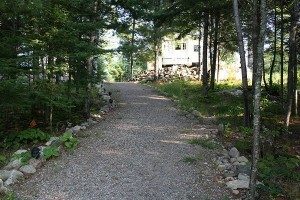 A telephone line is ready; renter is responsible for the phone company costs. 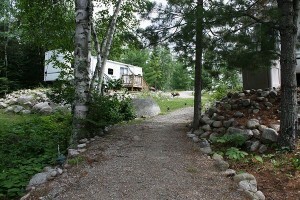 Only 10 sites available so call quickly to book your RV camping season. 1 RV Site left for 2019 – CALL TODAY!